Shri Guru Nanak Dev Ji founded Sikhism, a religion that teaches to serve others before yourself. The langar, a free meal for everyone, by the Sikhs is famous all over India and in many parts of the world as well. 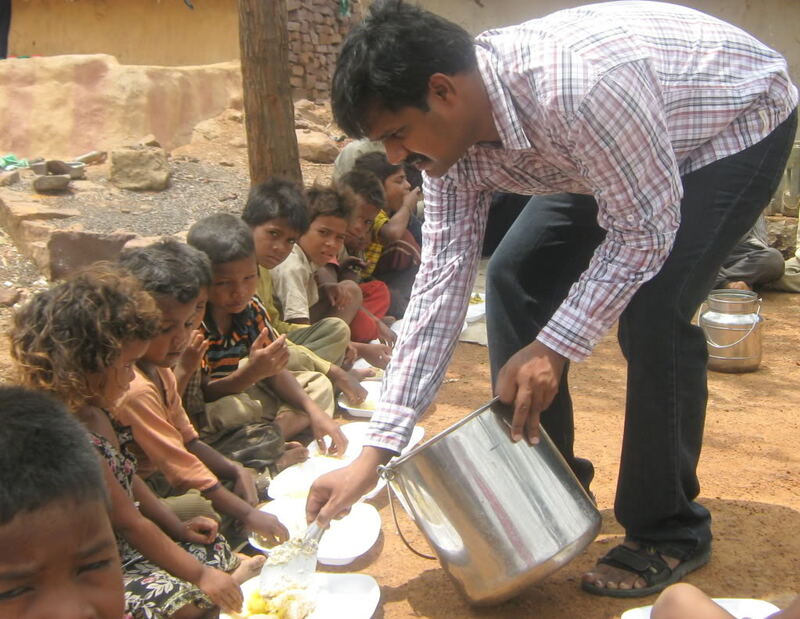 During this communal meal, there is no discrimination of any kind. You can be rich or poor, a member of any caste or religion, at any job profile, people of all types serve food and can eat together as well. Guru Nanak Dev Ji shared many teachings with the world, some of which are relevant even after so many centuries. When Sikhism began to take roots among people, the concept of poverty alleviation was irrelevant, but today when it is a concern, this teaching from Nanak is what we should always keep in our minds. His father gave him Rs 20 as a starting capital to begin a business. Instead, he bought food with the money and fed it among the poor, calling it “true business” or “Sacha Sauda”. Nanak preached equality back then when women were not allowed to join the prayers in the mosques, or temples wanted women to be quiet during the ceremonies. At a time like that, he offered women to join the religious gatherings and sing their praises of God. 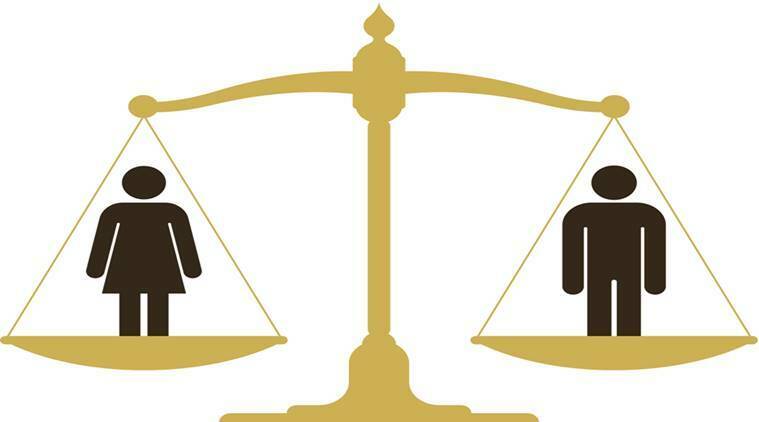 Equality between genders is what we want today, too. Throughout his life, Nanak taught the importance of Guru in life. He preached against the common belief of salvation through pilgrimage and instead, wanted people to find peace through their hearts, spirits, and souls. Having a Guru in life ensures the continuous flow of knowledge, making sure that the mind, heart, and soul, is at peace. Nanak preached that salvation was not possible if one was always hankering after illusions. There are evils which act as a roadblock against salvation. These are ego, anger, greed, attachment, and lust. 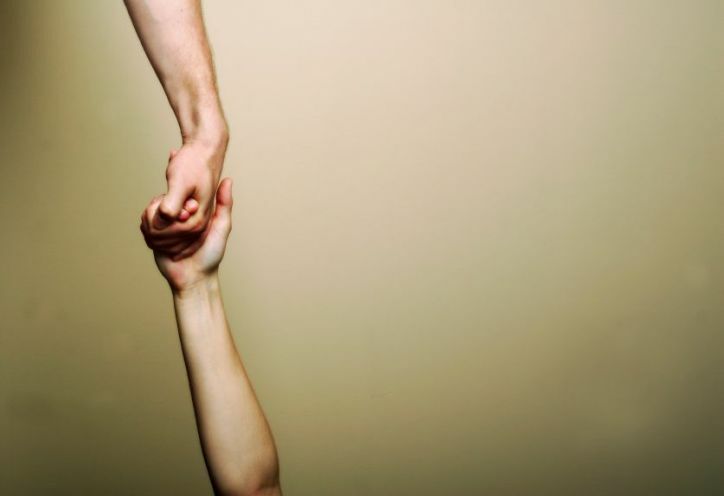 Vand Chako: To share with others and helping those who are in need. Kirat Karo: To earn without a fraud or exploitation and earn honestly. Naam Japna: To chant the Holy Name and remembering God at all times. Nanak strongly advised against the artificially created divisions and discriminations that the world created in both word and deed. He told people that the caste of the person is based on what he does and promoted a caste-free society. 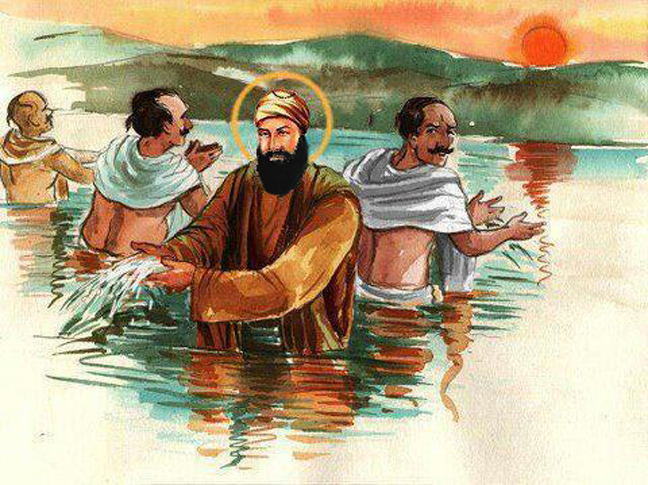 Guru Nanak started preaching because of the rituals and superstitions that were eating away the society at that time. He was against all the false rituals and the worshipping of the demi-gods and goddesses. He taught that there is only one God who is formless. Guru Nanak Dev Ji stressed on giving to others during their tough times. He asked people to follow a selfless way of life and this practice is followed by the whole Sikh Community, in the form of Langar in Gurudwaras. He told people that while it would not bring them any divine gain, it would be their sacred duty. 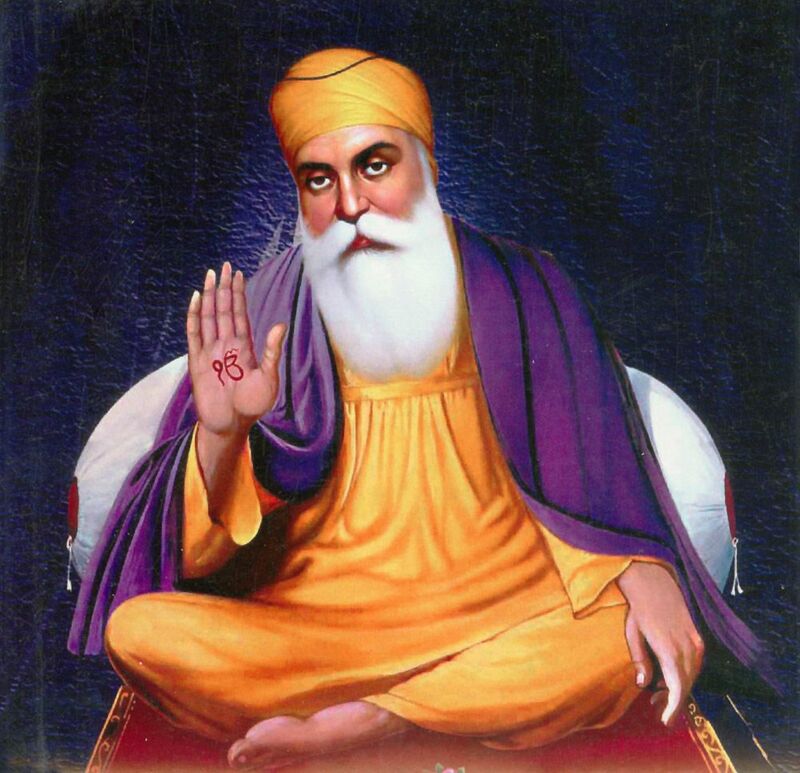 Nanak composed many poems, one of which was the Japji Saheb. 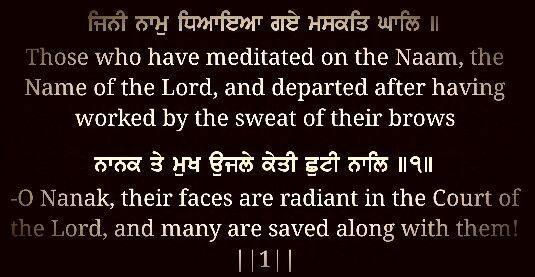 This spiritual poem is recited by every Sikh in the morning and gives the description of all the stages of life. It comes in five stages, Dharam Khan, Gyan Khand, Sharam Khand, Karam Kand, and Sach Khand. These stages define how a person should spend his life.